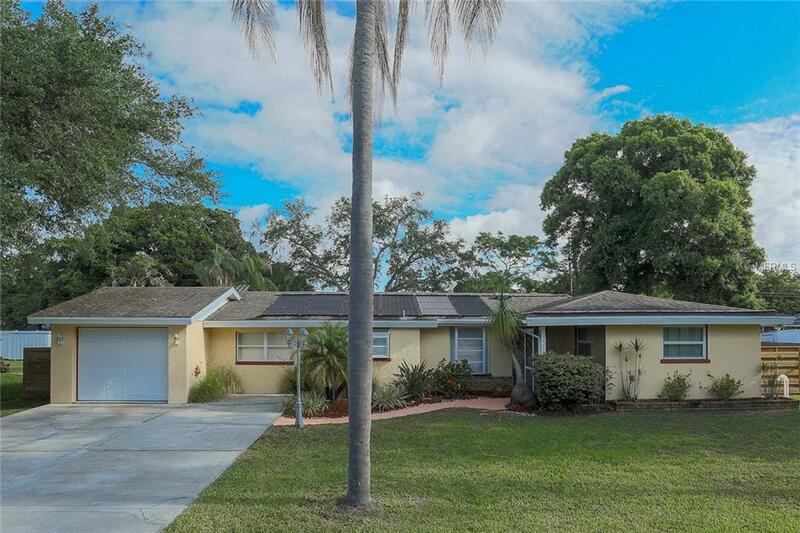 This 3 bedroom, turnkey furnished home near Proctor Road and 41, is located in a very quiet, well maintained neighborhood and is ideal for walking and close to everything Sarasota has to offer. 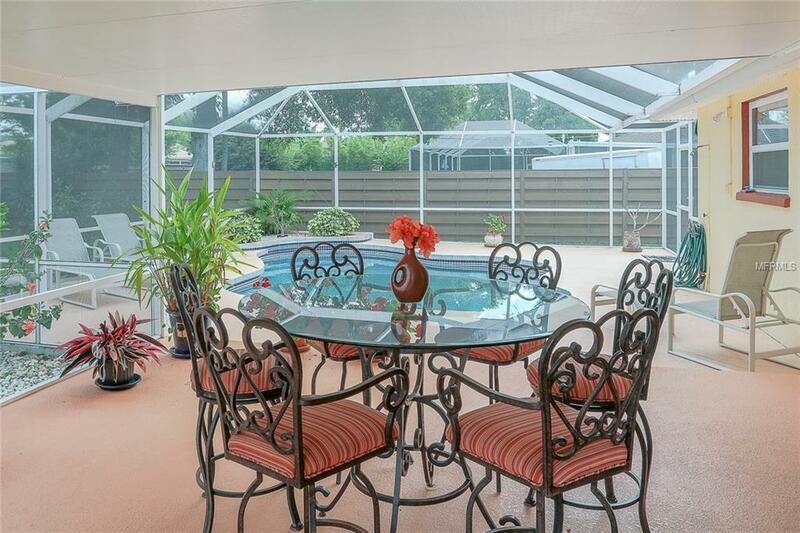 Enjoy the peaceful and private back yard as you lounge in the pool and relax on the lanai. 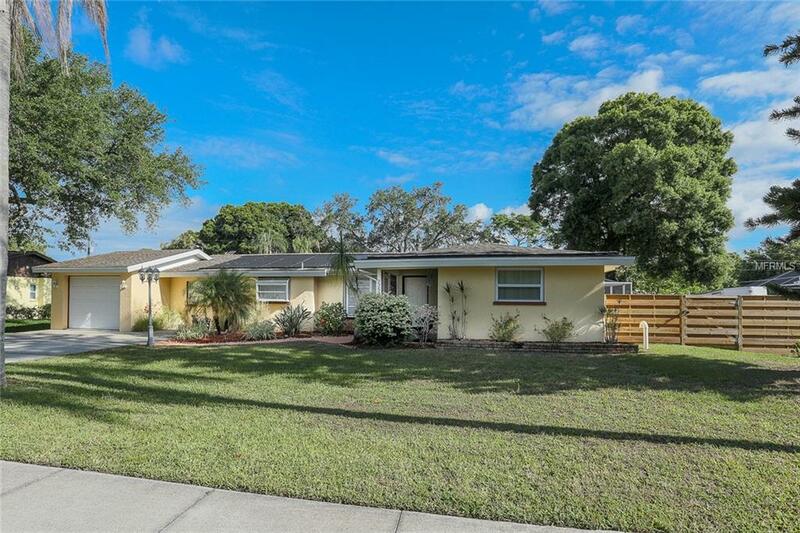 Siesta Beach is 3 miles away, as well as shopping, movies, restaurants and downtown Sarasota. The Owners have taken great care to make sure you have a comfortable stay from the quality of the beds to the outdoor patio furniture to the latest electronics including PS3 and Wii games. 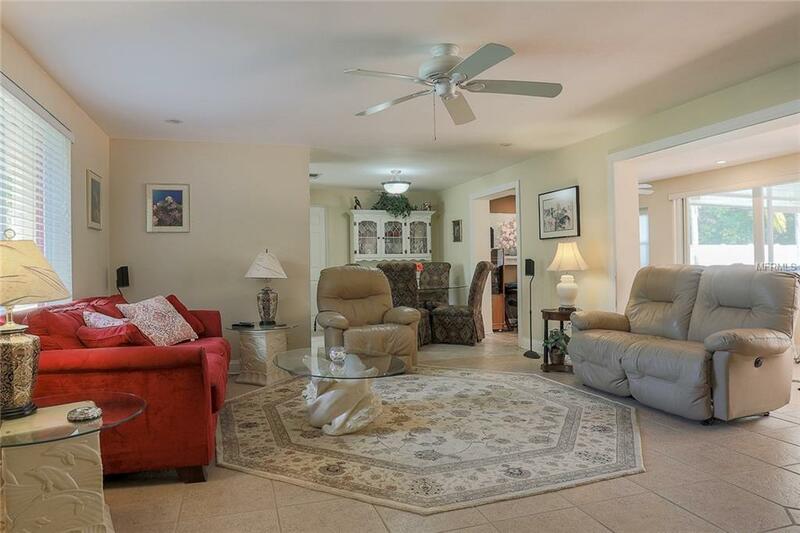 Entertain outside under the screened lanai and large patio area and enjoy the solar heated pool, large back yard (1/3 of an acre) and Weber grill for cook-outs. All the comforts of home await you. 3 Queen beds in the home. No pets, please. December and April rate is 3600. Summer rate is 2400. Tenant pays electric bill during off-season rentals. Open April, July, August, September and December. 2020 dates open: January, July, August, September and December.